MOTO-D's have a 7 degree downward rake for enhanced feel and rider control. 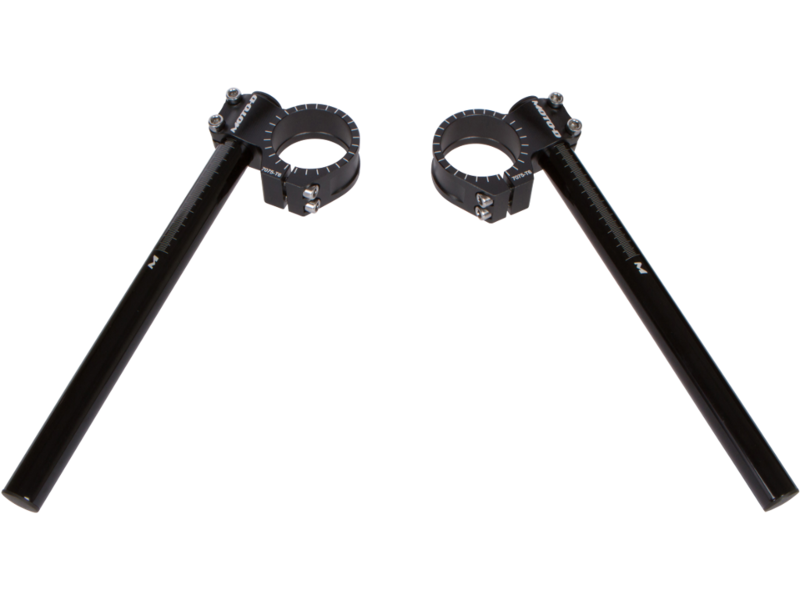 The bar ends are easily removable for installing a Brake and Clutch Lever Guard like the ones from Bonamici Racing. The most popular size is 50MM which fits most Japanese style sportbikes and BMW S1000RR riders use a 55MM size. 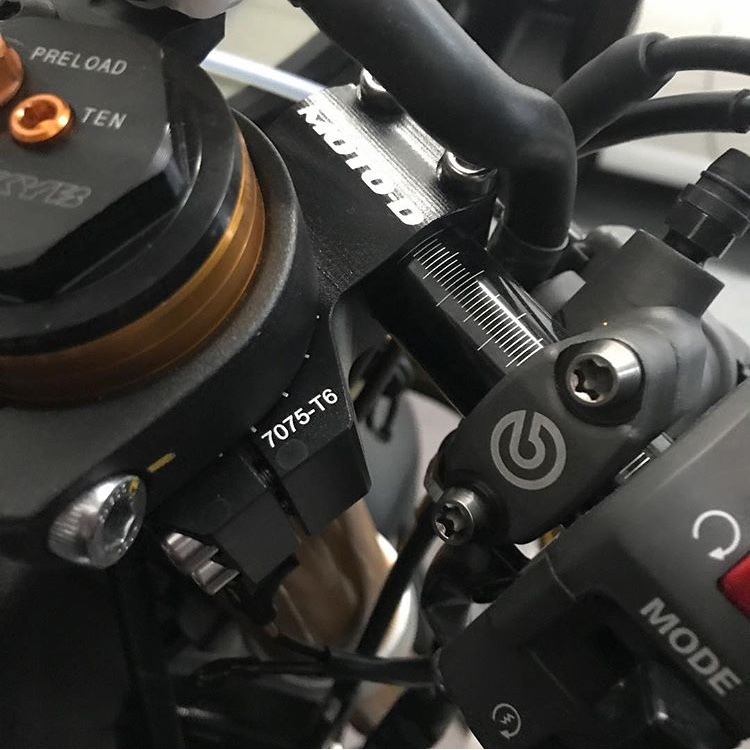 MOTO-D is a distributor of Performance Riding Sportbike Accessories, Parts, and Apparel including the MOTO-D, Bonamici Racing, Spark Italy Exhaust, IRC Components Quick Shifters, and DNA Air Filters. Highly involved in the sportbike riding and racing community and backed by enthusiastic customer service, MOTO-D was founded in 2010 with motorcycle dealer accounts throughout North America. Last edited by MOTO-D; 08-16-2018 at 07:44 AM..